Fáilte go dtí Coláiste na hOllscoile Corcaigh! 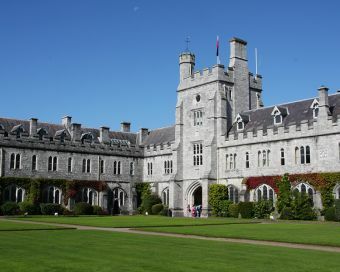 Welcome to the University College Cork student blog site: the international student’s guide to UCC! If you’re looking for basic student information (applications, accommodation, etc. ), please find your topic below, and click on the link to navigate to the appropriate page.